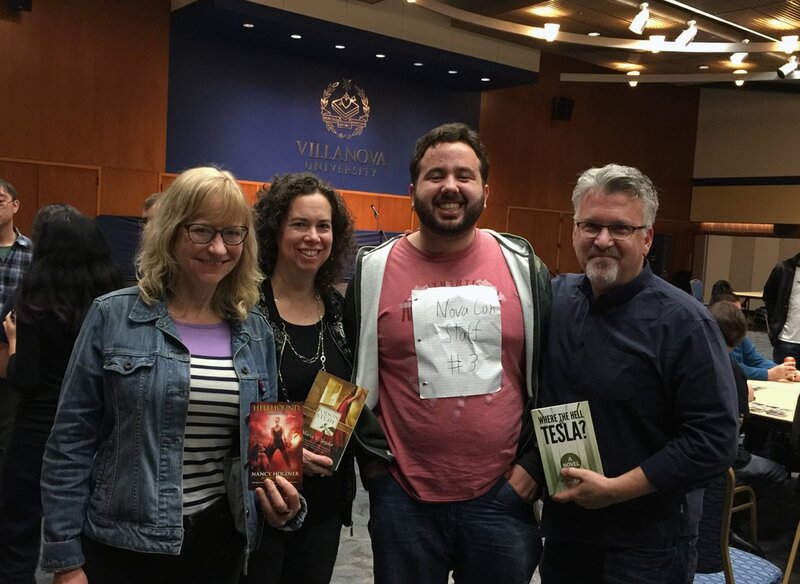 On March 31, Rob Dircks (me) was joined by authors Maria V. Snyder and Nancy Holzner for Villanova University’s very first Comic Con! The three authors hosted a panel titled “Stories of Space, Supernatural, and Zombies,” and talked not only about the worlds and characters they’ve created, but the every-changing landscape of fiction writing and publishing. 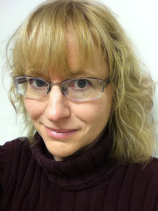 Maria V. Snyder is the New York Times bestselling author of the Study Series (Poison Study, Magic Study, Fire Study, Shadow Study, Night Study and Dawn Study) about a young woman who becomes a poison taster. You can find out more about Maria and her books at mariavsnyder.com. 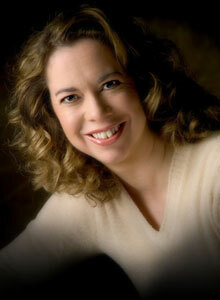 Nancy Holzner is author of numerous non-fiction and fiction works including the popular Deadtown urban fantasy series. You can find out more about Nancy and her books at nancyholzner.wordpress.com. 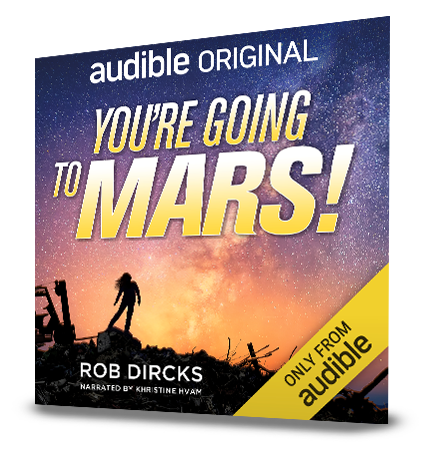 Rob Dircks is the Audible bestselling author of Where the Hell is Tesla? and The Wrong Unit. 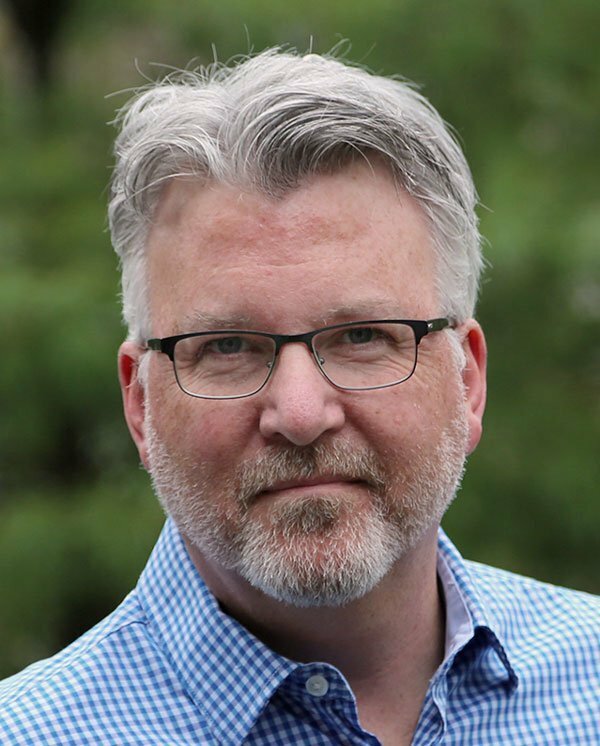 He’s a member of SFWA (Science Fiction & Fantasy Writers of America), and author/narrator of the monthly original sci-fi short story audio podcast Listen To The Signal. 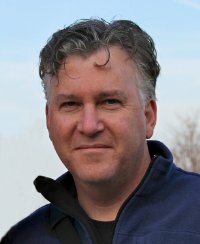 You can find out more about Rob here or over at Goldfinch Publishing.